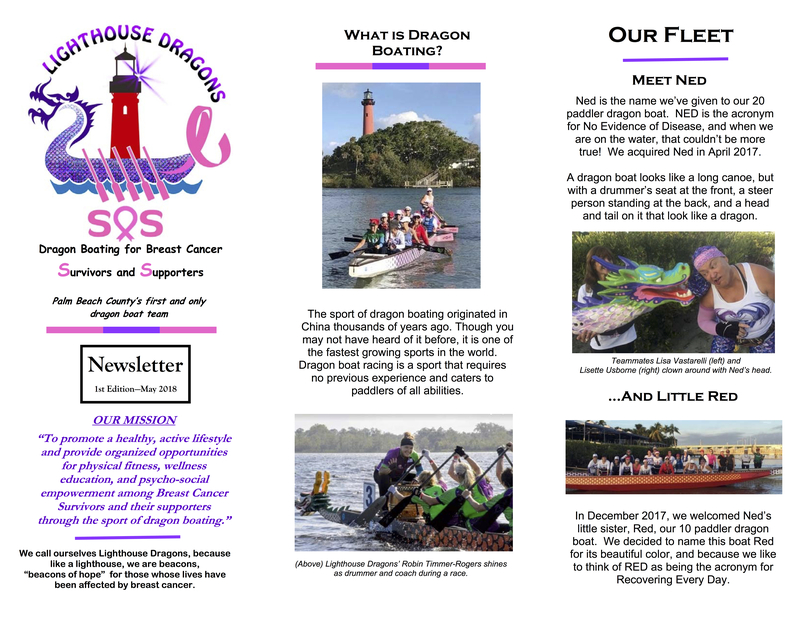 Lighthouse Dragons SOS is a dragon boat team consisting of breast cancer survivors and their supporters. 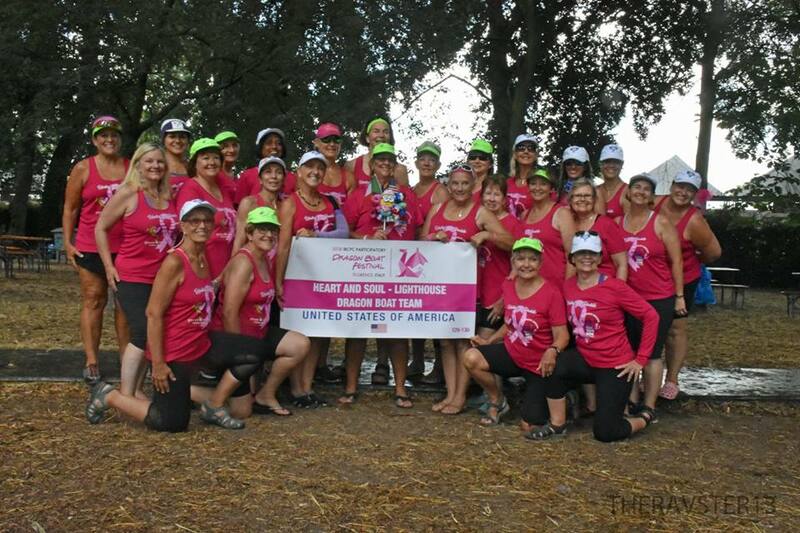 The diagnosis of breast cancer has brought us together, now friendship keeps us together. 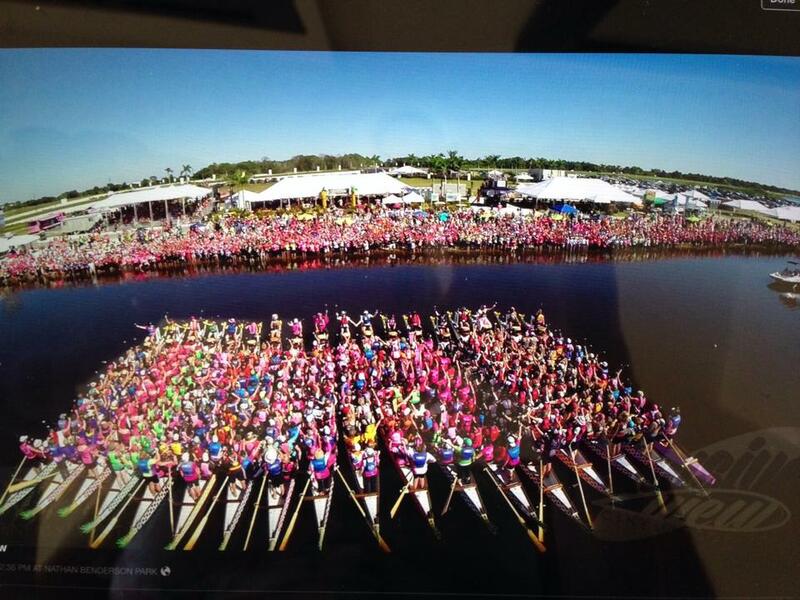 Although we train to race dragon boats, our race is against breast cancer. 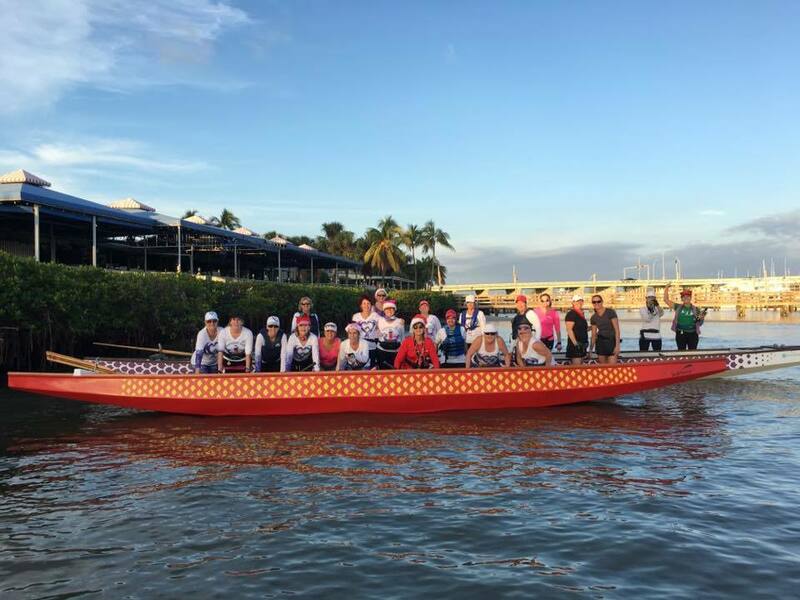 Team members are from all walks of life and range in age from 30s to 70s with varied interests and fitness levels. Each of us is a powerful example that women can lead a full and vigorous life after treatment for breast cancer. 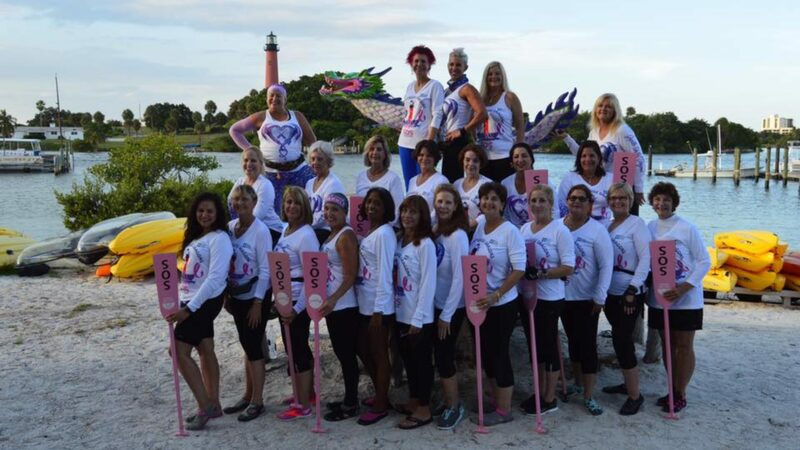 Lighthouse Dragons SOS offers an active, health-giving, life affirming opportunity for breast cancer survivors. 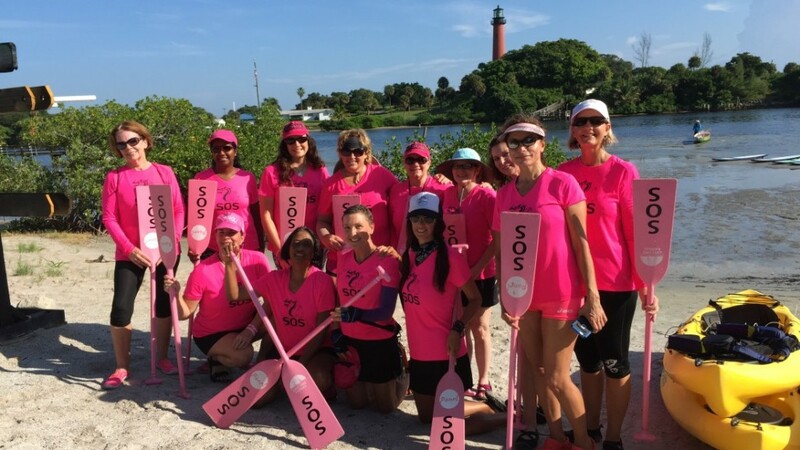 We are a survivor group whose focus is on living, rather than on the disease that brought us together. 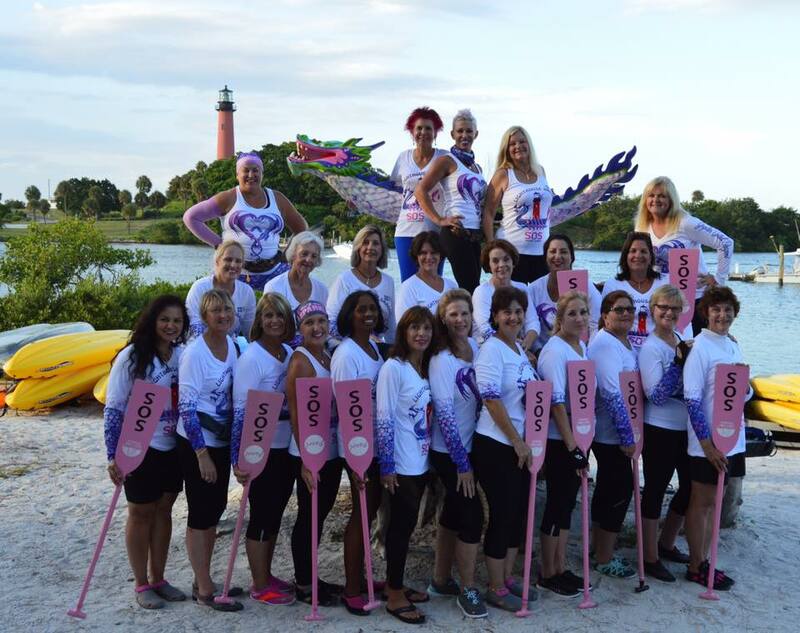 Lighthouse Dragons, Inc. is a registered 501(c)(3) charitable organization.